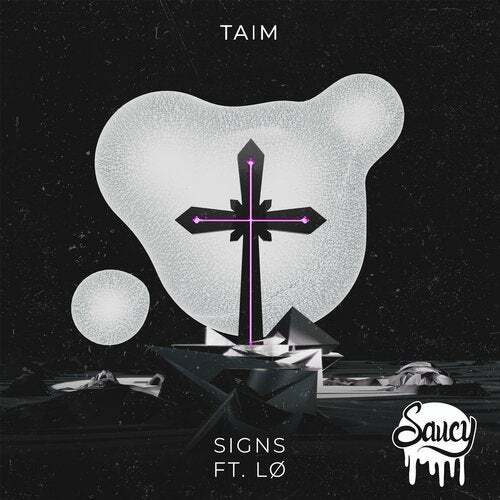 Following up 'Lonely Memories ft. Janai' last April, Taim is back to the Saucy discography with another heartfelt anthem in collaboration with the luscious vocal chords of LO. Gorgeous thick pads and LO's hair raising vocals start the show off for a beautiful stripped back introduction before Taim gets down to business with a big fat donk. Huge bass stabs steal the spotlight complimented with a variety of interesting transients as sections of the vocal echo around the soundscape. This single also comes equipped with three remixes including a sensational club switch up from Axel Boy, an absolutely beautiful rework that is nothing short of picturesque on the ears from Khesis in addition to an all out Bass stinker from Tengu to wrap things up!